Zed are an anomaly in the modern metal/hard rock world. Their music alludes to a time when music was simpler and more blues inspired, yet it sounds current and in your face. I reviewed their last album, Desperation Blues, back in 2013 and was blown away by their music. 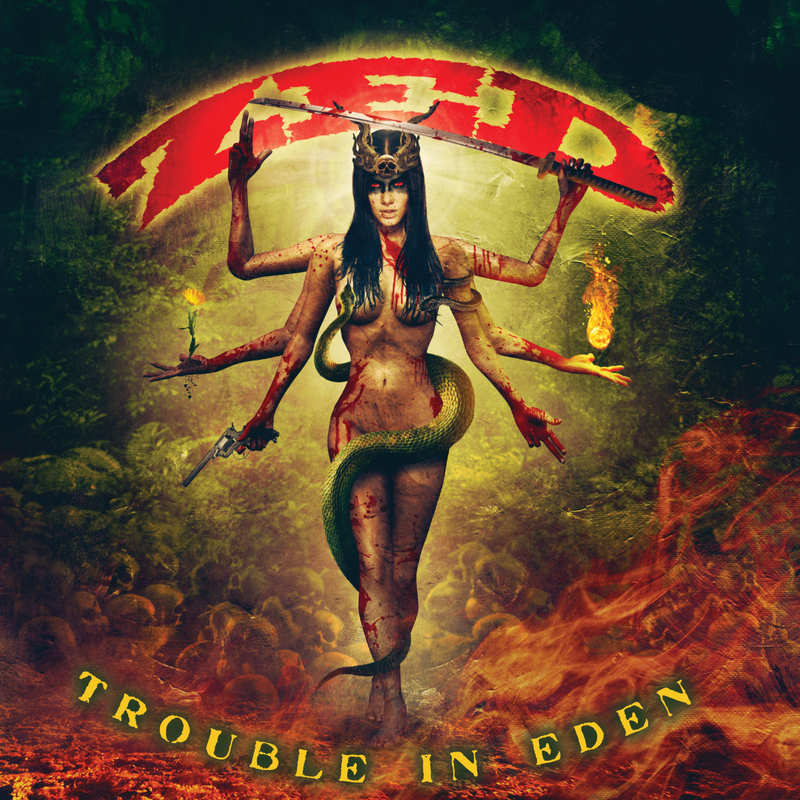 With Trouble In Eden, Zed up their game. “Royale” starts the album off in grand fashion, and it’s strong yet melodic. Vocalist Pete Sattari brings it in spades right away. His moody, tough vocals permeate the galloping bass and heavy riffs. “Save You From Yourself” is a riff-heavy, pummeling, brute of a blues song! “The Only True Thing” follows a similar formula, but it has more of a hook to the chorus. “Today Not Tomorrow” has a laid-back feel until the shredding guitar solo toward the end, and then it kicks into major gear. The title track is more dark and moody than its predecessors, and it builds slowly and has a massive feel. “High Indeed” is stripped-down, and it chugs along before launching into a high-energy chorus. “So Low” really brings the old school, bluesy aura to the forefront, and although it’s brooding, it builds to a snarling chorus. 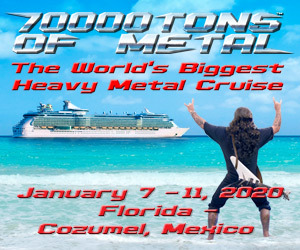 “The Mountain” is my favorite here with its massive wall of riffs and killer guitar solos. Zed are a band to watch. They make the old school sound modern with their own flair and musicianship. Trouble In Eden is a killer album from beginning to end. Trouble In Eden is out August 26 on Ripple Music. Pre-order it here!